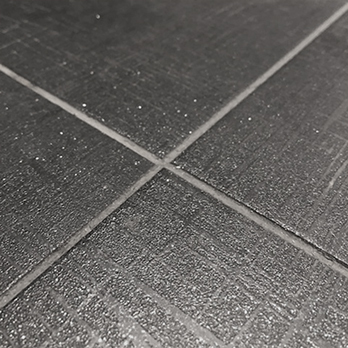 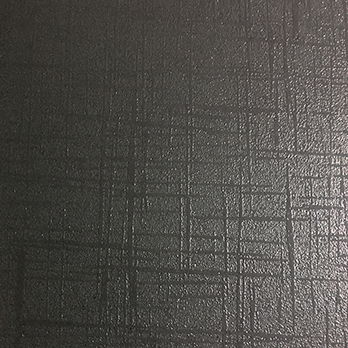 Featuring a crisscross pattern and sparkly appearance, these black porcelain satin tiles are perfect for providing modern bathrooms and kitchens with a distinctive style. 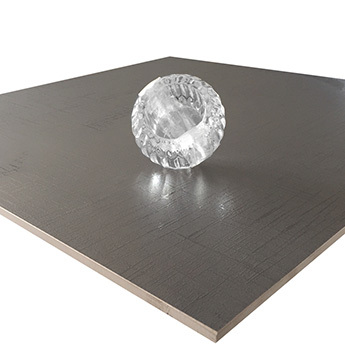 You can use these versatile porcelain tiles on either a wall or floor. 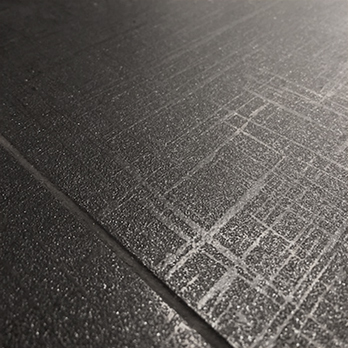 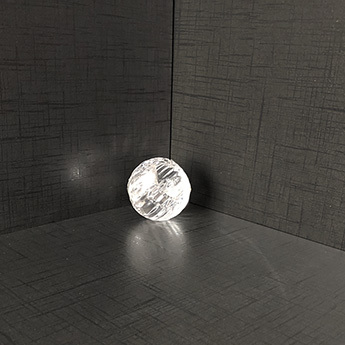 The sparkly surface ensures these tiles provide designs with a standout appearance which can be accentuated by ceiling spotlights. 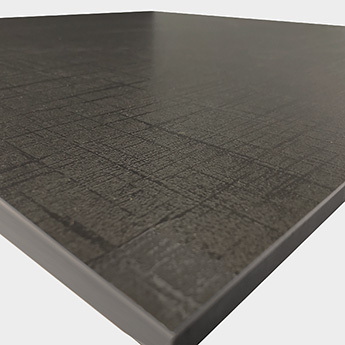 These high quality porcelain tiles are therefore ideal if you are looking to create a unique feature in living rooms, including a fireplace surround décor. 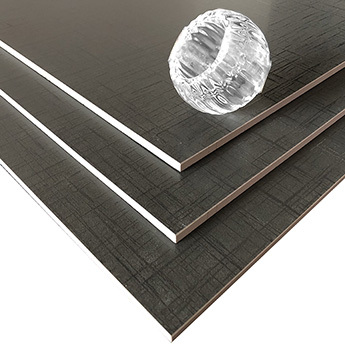 These incredibly strong and durable porcelain tiles are acquired for a vast array of interior designs. 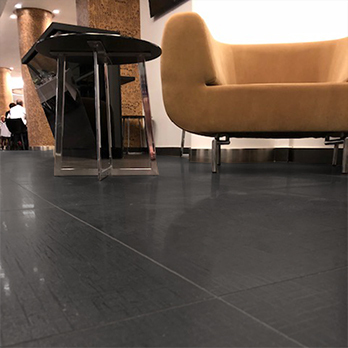 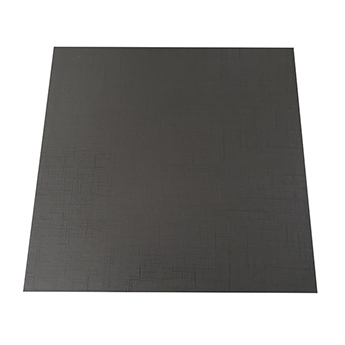 In addition to home layouts, in which they are easy to clean and maintain, these tiles are also chosen for busy areas including shops and cafes.